The Anxiety Solution is your guide to being a calmer, happier and more confident young woman. 'Remarkable, pioneering, could change your life' Daily Mail'I know what it's like to be stuck in a cycle of anxiety. I used to feel as though fear and worry were a permanent part of who I was . . . but I'm here to tell you that it doesn't have to be this way. The truth is, your natural state is one of calmness and confidence - and I'm going to teach you how to get there. 'This is a book about and for every anxious young woman - at home, in school or at work, in social situations or on their own - one that will benefit everyone from worried mums to stressed teens.Therapist Chloe Brotheridge has used the latest scientific research and her own personal experience to create a programme that has already helped thousands of women to overcome fear and stress. The Anxiety Solution will provide you with simple yet powerful practical tools to help you manage your symptoms and start feeling better every day. From recognising symptoms of anxiety to understanding its root causes, Chloe takes an in-depth look at anxiety in the modern world and the steps we can take to manage it. Whether it is social media pressure, perfectionism or fear of failure, this book will show you how to regain control of your life. It will guide you through easy practical methods for minimizing anxiety, including meditation tips, breathing exercises and a self-care diary. 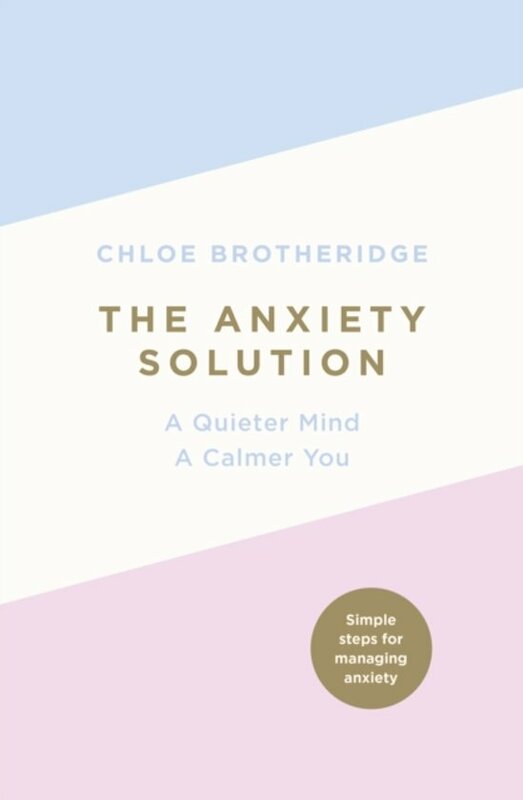 With chapters focusing on mindful eating, boosting self-esteem and managing decision-making, Chloe equips you with everything you'll need to tackle your anxiety head-on and embrace a happier, calmer life.If you want to spend less time worrying and restore your confidence, this book is the solution for you. You'll be surprised how quickly you can be back in control and able to enjoy your life once again. 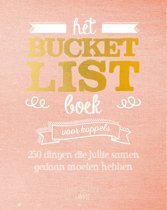 In het begin was ik een beetje sceptisch of ik dit boek wel moest kopen, want ja wanneer heb je nou last van anxiety? Maar toen ik het boek begon te lezen, merkte ik al snel dat heel veel hieronder kan vallen. 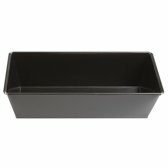 Met allerlei handige tips en oefeningen helpt de schrijver je wijzer worden in de wereld vol anxiety. Ik heb het boek nu al 5x gelezen en iedere keer opnieuw kom ik tot nieuwe inzichten. Een heel fijn boek dus dat ik iedereen aanraad! Ook als je misschien denkt dat jij hier niet onder valt, zeker de moeite waard om te lezen!